The Zanzibar Palace Hotel is situated in the historic Stone Town between traditional stone and coral buildings. The Zanzibar Palace hotel has major Arab and Indian influences which you can see in the architecture. it is a great place to experience genuine Zanzibar culture. There are just nine rooms each of which are individually decorated. They are the perfect oasis of tranquility after a great day seeing the sights. They are adorned with local antiques, Persian rugs and colourful silks. 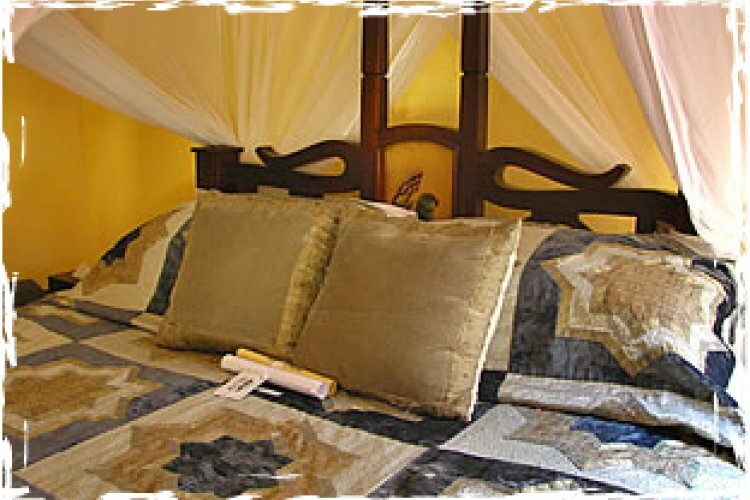 The rooms also have ornate four poster bed which give an extra touch of romance in an Arabic atmosphere. There is French influence in the food which is simply delightful. 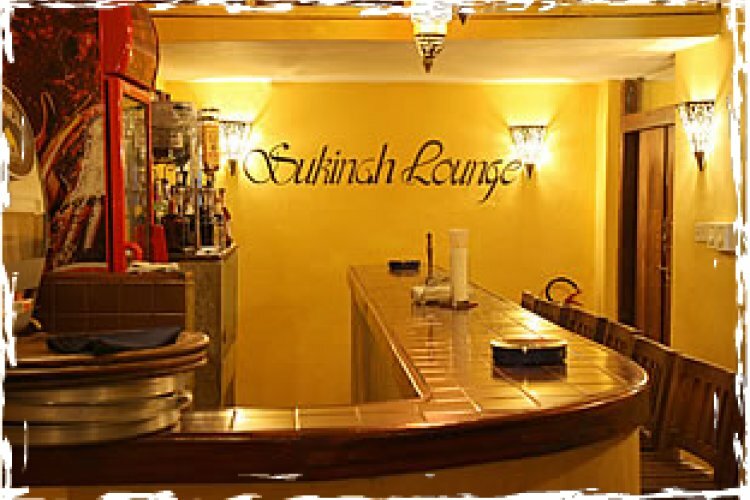 You can also enjoy the Arabic Lounge which a relaxed bar. The Zanzibar Palace also has a DVD library for you to enjoy together with a reading area to relax in. There are also plenty of leisure activities you can enjoy.